AUBURN, AL (WTVM) - Alabama Gov. 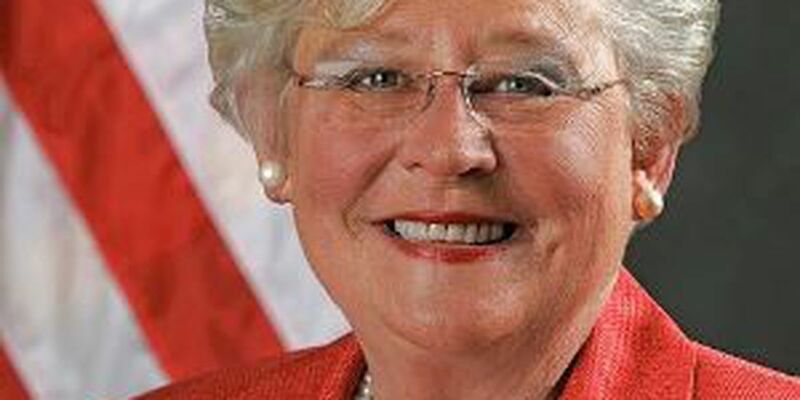 Kay Ivey is the keynote speaker at the Women's Leadership Institute in Auburn University's College of Liberal Arts. Ivey delivered a keynote address discussing leadership advice and her time as an undergraduate at Auburn. "Effective leaders do four things, and you can still be a leader without ever being elected in a sense," says Ivey. "Effective leaders listen, help, learn and lead." An audience member asked Ivey her opinion on why more females don't hold government positions. Ivey calling her own response, "candid". "We as women think we have to be invited by a boy to go to the dance..but that's no longer the case," said Ivey referencing metaphor in her answer. "Women will have a wide array of careers to choose and that is a great thing." The lecture and networking reception were in celebration of 125 Years of Auburn Women.